The days of freshmen redshirting and sitting two years before playing are over. Freshmen play early and often. Look no further than Myles Garrett from Texas A&M last year. The freshman finished with 11.5 sacks and 14 tackles for a loss. Vernon Hargreaves III was a 1st team All-SEC selection as a freshman. In the future. this post will turn into more of a recruiting spotlight/preview/analysis, but for now lets look at this upcoming season and preview the top four impact freshmen of 2015. This list isn’t necessarily the most highly-rated guys, but rather players I think will have the largest impact for their team this upcoming season. Martez Ivey is a gigantic man. 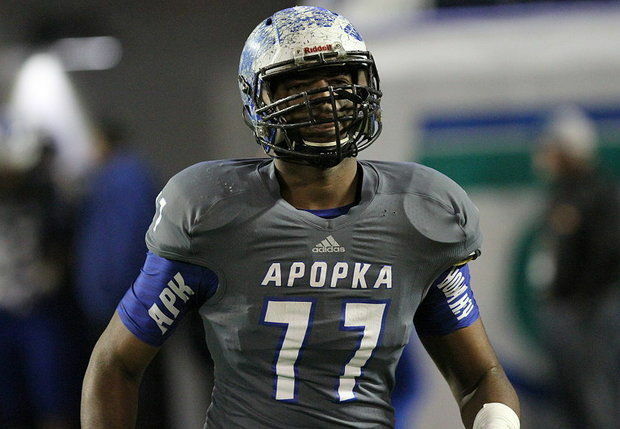 The 5-star enters Gainesville with a clear path to the starting right tackle position. The Gators entered the summer with only five healthy linemen up front, so there’s no reason Ivey can’t be a starter from day one. Offensive linemen don’t rack up stats like skill position players, but Ivey should provide immediate help to an offense that was just anemic last season. 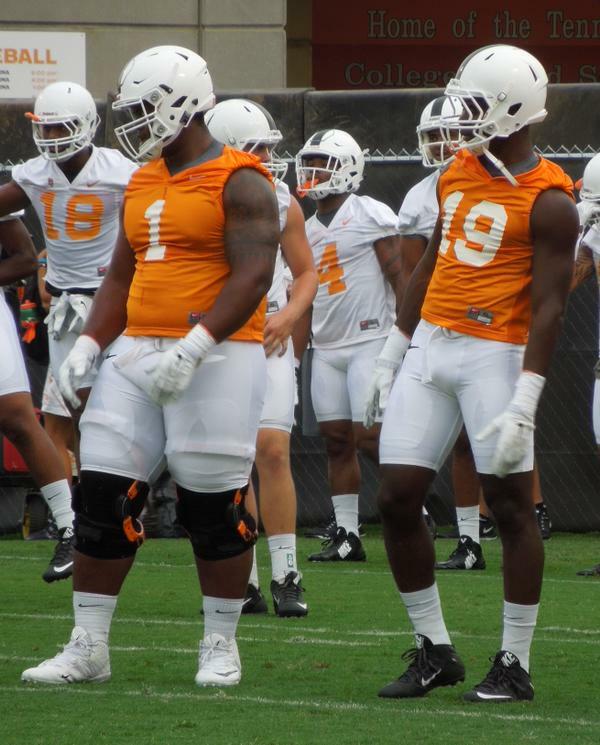 If Ivey is a gigantic man, I don’t even know how to describe freshman 5-star defensive tackle Kahlil McKenzie. I mean just look at those tree trunks, a.k.a. legs. McKenzie comes from a football family. His father, Reggie, is the GM of the Oakland Raiders. McKenzie fills a major need for Butch Jones and the Volunteers. Last season, the Vols only had three true defensive tackles to man two spots. SEC defensive fronts need more bodies than that. Curt Maggitt and Derek Barnett are already studs rushing the passer from their defensive end spots, but the addition of McKenzie to clog the middle should make them even more dangerous. The Crimson Tide offense is in need of playmakers on the outside. Nick Saban and Co. lost their top three pass catchers from last season, including All-American Amari Cooper. Derrick Henry is a stud in the backfield, but even he needs someone who can keep defenses honest and prevent them from stacking nine in the box. 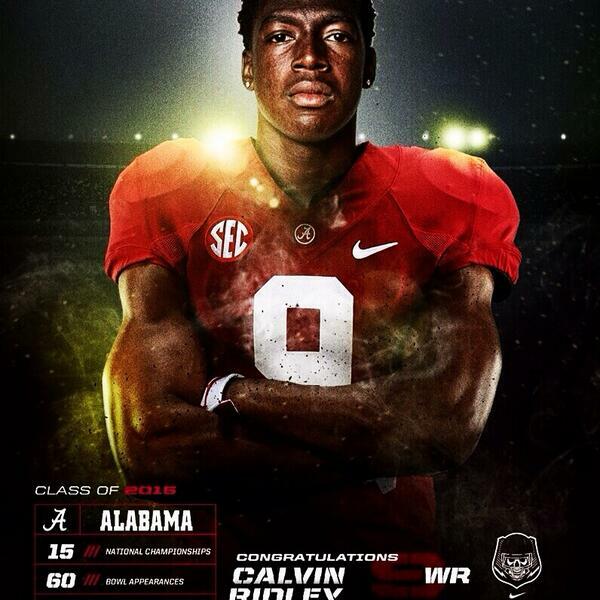 Enter Calvin Ridley. The 5-star should have no trouble finding the field early and often. Lane Kiffin showed last season that he will put the ball in his playmakers’ hands. With not much experience returning in the Tide receiving corp, look for Ridley to be a big part of the passing game this year and for years to come. 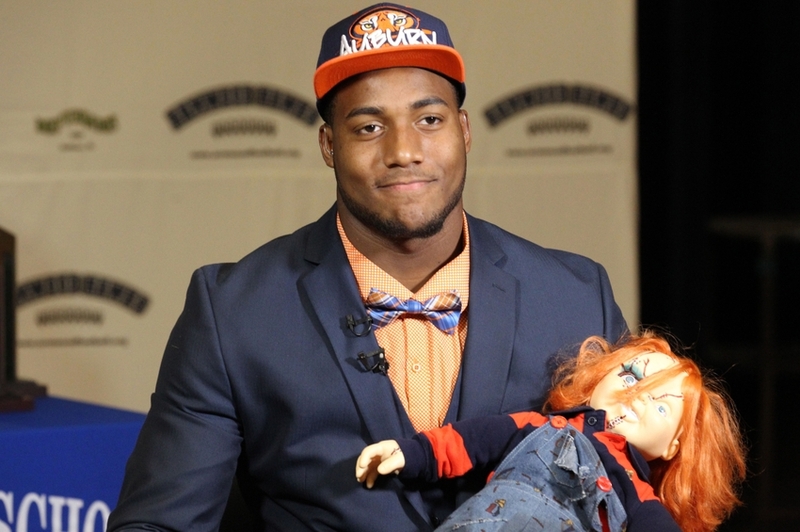 Cowart was the #1 high school player in the country last season and for good reason. The guy is an animal. He demonstrated during the Under Armour All-American game just how dominate he can be, and he comes to a defense in need of serious help. Auburn’s defense during the second half of last season was horrendous. The loss against Alabama in the Iron Bowl was due to the Tiger toilet tissue like defense getting ripped left and right. Cowart has bulked up to 277 and will be in the playing rotation early. If he doesn’t begin the season as the starter, I expect him to be by the end of the season. The one thing that may help Cowart have an even bigger impact in his freshman campaign? The man lining up opposite of him, Carl Lawson. Teams won’t be able to double team one without the other terrorizing the opposing backfield. That should lead to a big year from Cowart, as well as Lawson.